More than ever we see students in need of storage options. From those who are adjusting to living in dorms or in apartments, to those who are moving home for the summer and don’t want to lug their valuables across state and country--It just makes sense. With our wide variety of unit amenities and sizes we can cater to your needs and budgets with ease. We have unit sizes starting at 4x5 feet, which can be perfect for seasonal sports gear, clothes, school books, etc. 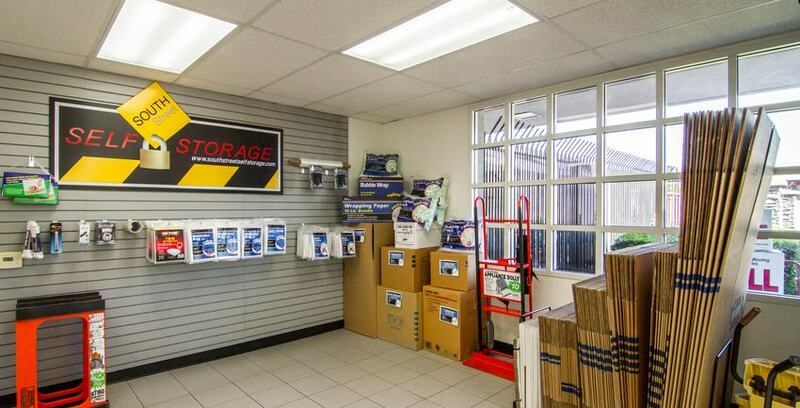 Our self storage professionals are friendly and excited to help students succeed by making their storage experience as convenient and worry free as possible. Many of our facilities have individually alarmed units and 24-hour security cameras in and outside of the facility. That way you are worrying less about your valuables, and more about acing that final! Having a storage unit will also improve your organization and peace of mind by eliminating currently unused items in your prefered home study space. The benefits of storage for students is virtually limitless. Reach out to one of our facilities to find out more on how they can help make your college experience the best it can be, with self storage.